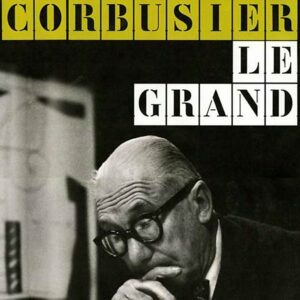 This slip-cased, oversized book, weighing 20 pounds and containsing over 2000 illustrations, summarizes the life and work of the most important modern architect of the 20th century: the legendary, controversial, and confrontational Le Corbusier. 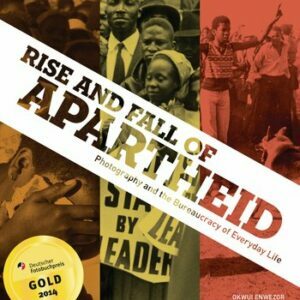 Featuring some of the most iconic images of our time, this unique combination of photojournalism and commentary offers a probing and comprehensive exploration of the birth, evolution, and demise of apartheid in South Africa. 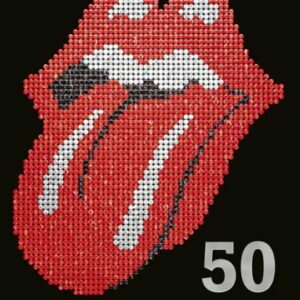 This is our story of fifty fantastic years. We started out as a blues band playing the clubs and more recently we've filled the largest stadiums in the world with the kind of show that none of us could have imagined all those years ago. This, the first major monograph on the widely acclaimed South African artist William Kentridge brings together nearly two hundred of his works made between 1989 and 2012. 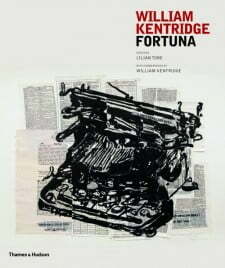 Exploring Kentridge’s diverse expressions across a wide range of media, from film and video to sculpture, design, drawing, and printmaking, the book is lavishly illustrated with more than 2,000 images. Copyright 2018 David Krut Bookstores - All Rights Reserved.